Once complete, an arena brings with it a host of benefits. It is a safe exercise facility which can be used all year round, in particular our arenas are unaffected by prolonged or heavy rainfall. 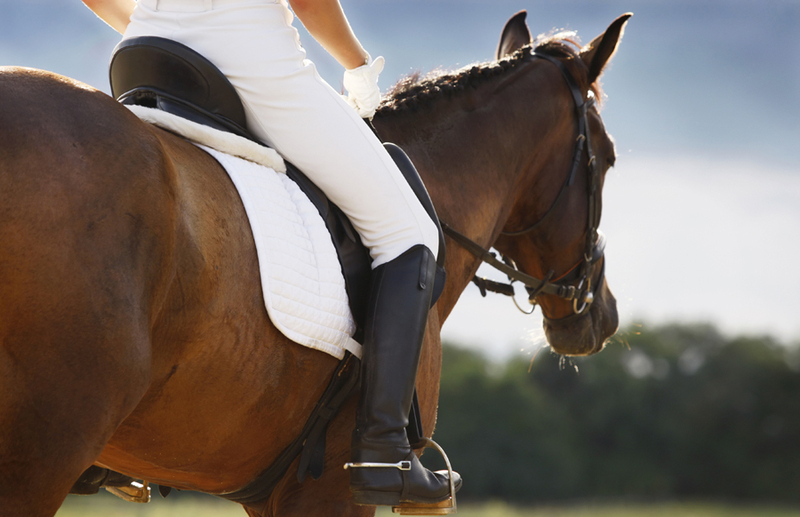 Riding over dry hard ground or deep going can make horses more prone to injury. If it’s wet and slippery underfoot this can be dangerous for both horse and rider. Therefore, we design and develop arenas to give horse and rider maximum benefits resulting in fitter, healthier horses and happy, confident riders. There’s also the benefit of longevity – if finished to a high specification with professional craftsmanship, you can expect the arena to last a lifetime! A properly constructed arena is an investment.